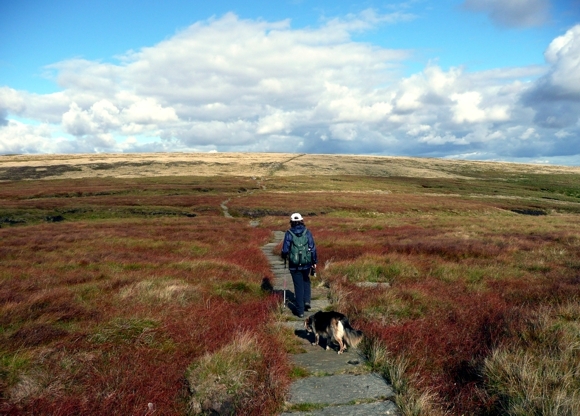 The Mid Pennine Way makes a fine long distance walk in its own right, and can be easily completed within a fortnight’s holiday. 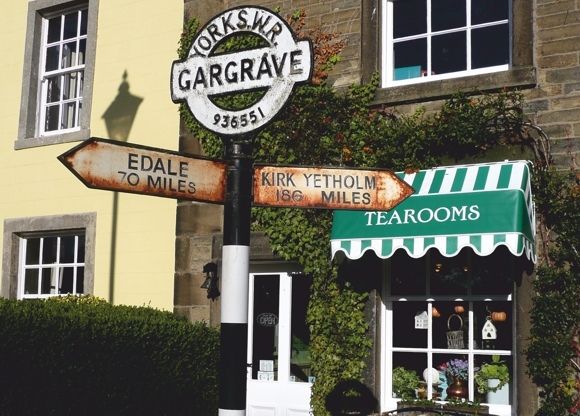 Or it can be tackled in several stages using the beautiful and iconic Settle to Carlisle railway to access the route at key points. 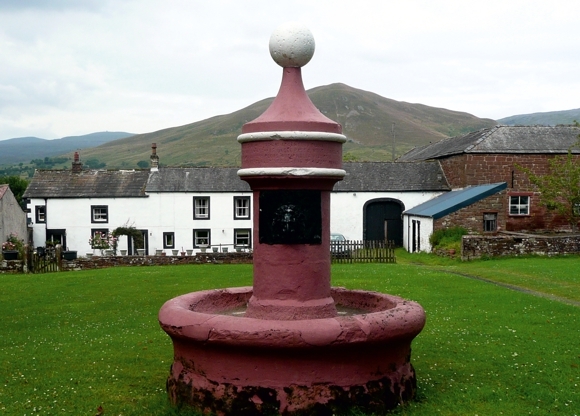 The Mid Pennine Way is essentially an abridged version of Britain’s toughest National Trail – the 268-mile Pennine Way. 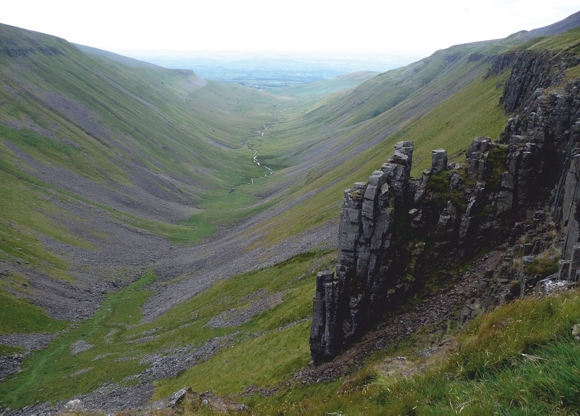 It is formed by taking the two end stages of the Pennine Way, undoubtedly the most difficult stages both physically and logistically, and putting them to one side. 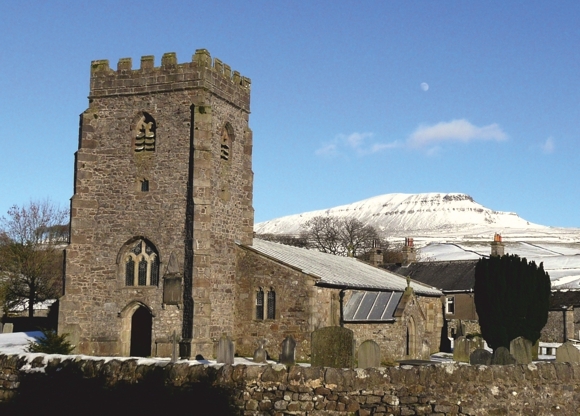 That cuts out Edale to the Calder Valley and Hadrian’s Wall to Kirk Yetholm, a total of just under 100 miles. 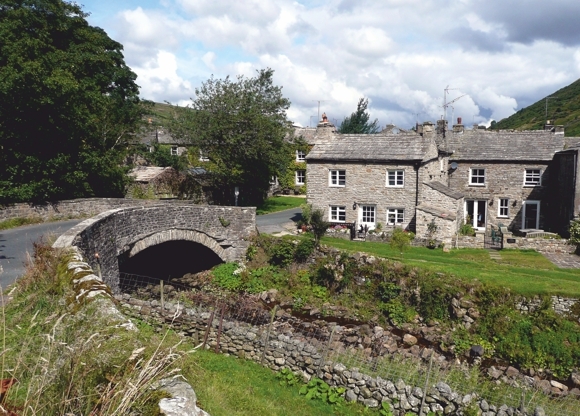 The remaining 165 mile route is a glorious trail along the backbone of England, from the wild moors of West Yorkshire to the rich southern borders of the Northumberland National Park. 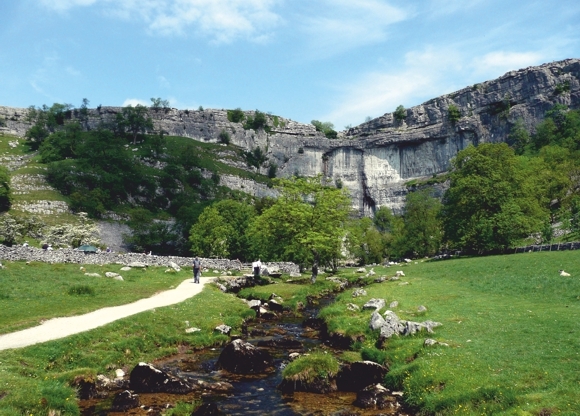 It features almost all the highlights to be found along the Pennine Way, including the stunning limestone country of the Yorkshire Dales, the dramatic waterfalls and wild open moors of the Durham Dales and the very best section of the Hadrian’s Wall World Heritage Site. 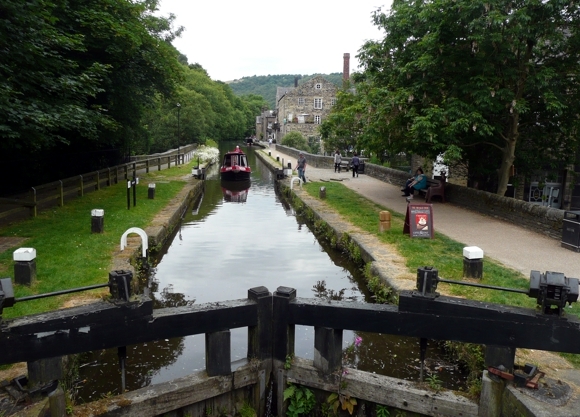 Both the start at the beautiful and lively South Pennine mill town of Hebden Bridge, and the finish near the tiny Northumberland village of Bardon Mill, are easily reached by mainline rail from both west and east. There is plenty of good quality accommodation and facilities along the way to suit most tastes. 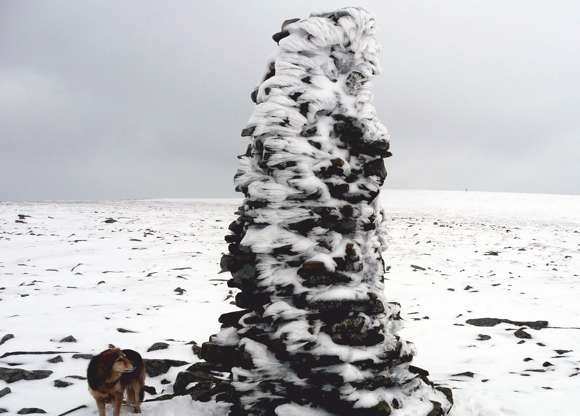 The Mid Pennine Way is still a tough walk. 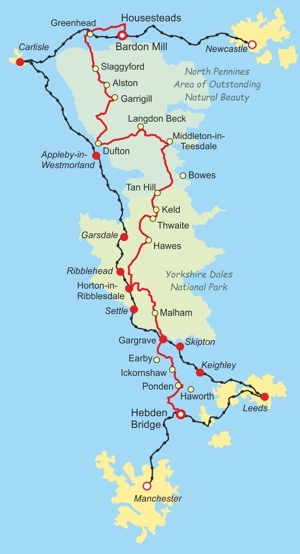 Although in distance it’s only about 65% of the full National trail, make no mistake, the challenge is 100% Pennine Way. 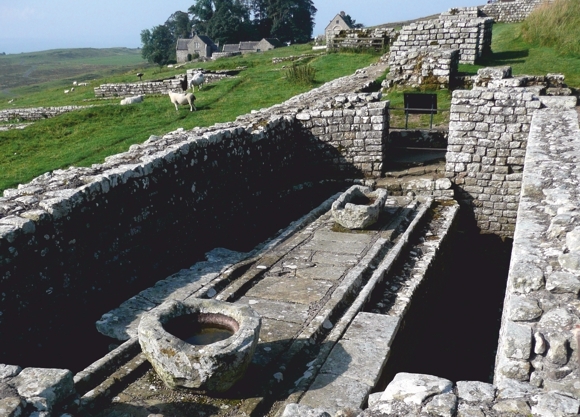 Heart of the Pennine Way is a guidebook for a 165-mile walk along the Mid Pennine Way from Hebden Bridge to Hadrian’s Wall. With full colour large-scale maps of the entire route, this guide will make the practical task of route-finding easy. 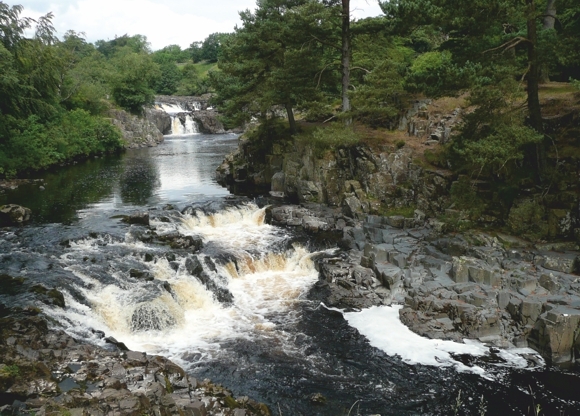 And for those who don't like to leave any unfinished business, this guide contains additional detailed mapping to the whole of the 268-mile Pennine Way National Trail. 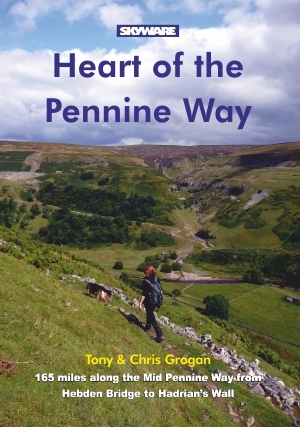 HEART OF THE PENNINE WAY from Skyware Press is designed to make the practical task of route finding along the Mid Pennine Way easy. A proportion of the proceeds from the sale of each copy of this book will be donated to the Yorkshire Dales National Park Authority. 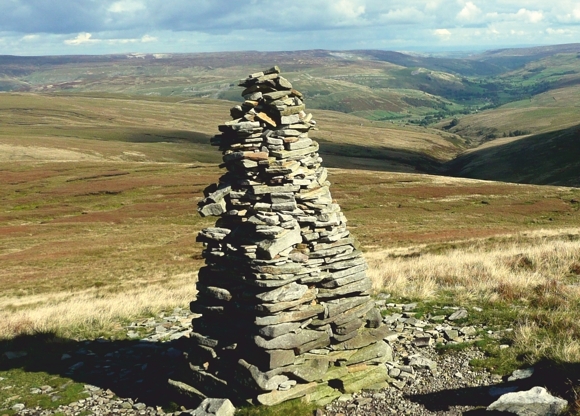 The money will be used to help improve and maintain the Pennine Way.